Lifts was set up in 2005 by its owner, Łukasz Karczewski and now operates throughout Poland. We aim to deliver the best possible solutions to working at a height. 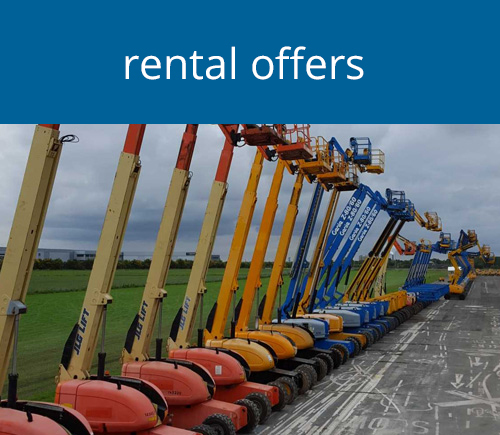 With this in mind, we offer professional machinery: lift bows, scissor bows, telescopic lifts, forklifts and scaffolding. 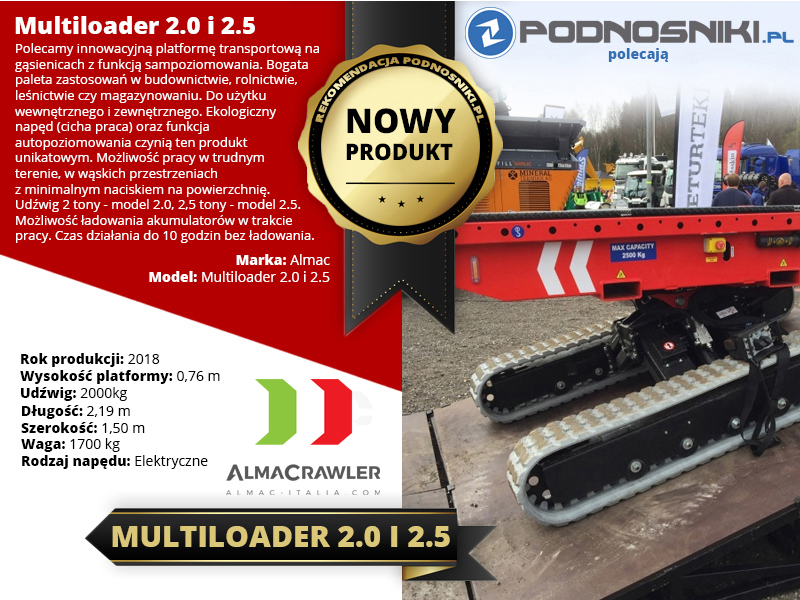 Hoists and platforms offered by podosniki.pl are modern, safe and fully professional equipment. They also have current surveys of the Office of Technical Inspection. Their condition is constantly monitored so that each mobile platform is of the highest quality. 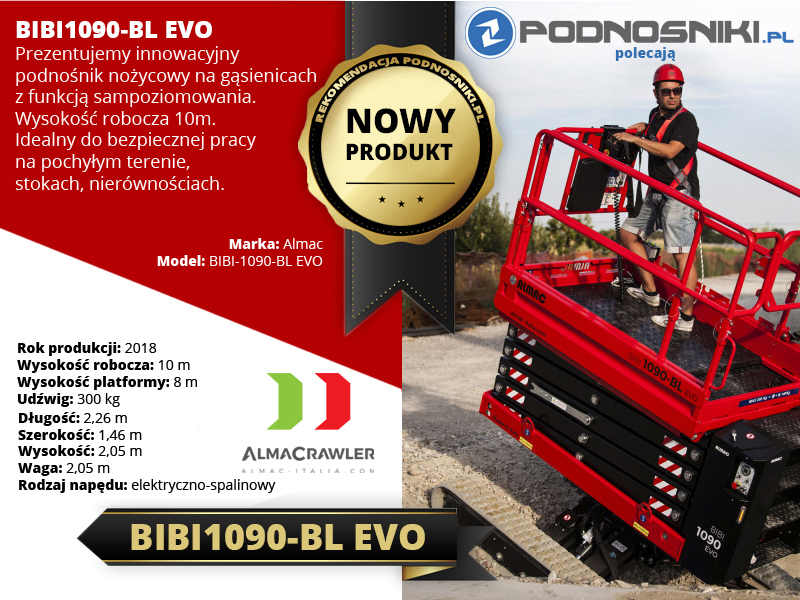 In each element of the work, the representatives of podnosniki.pl take care of a professional approach to the client. Listening to your needs, we choose the equipment that is right for you. 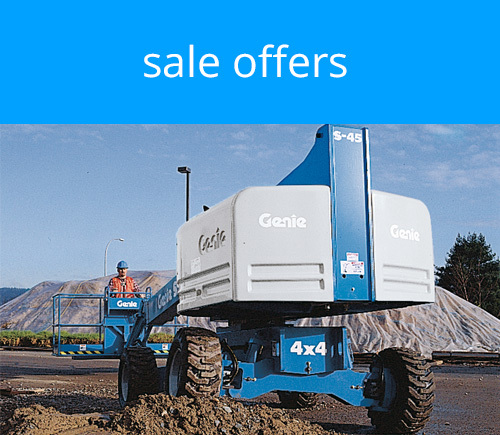 We also provide experience in the purchase of machines.